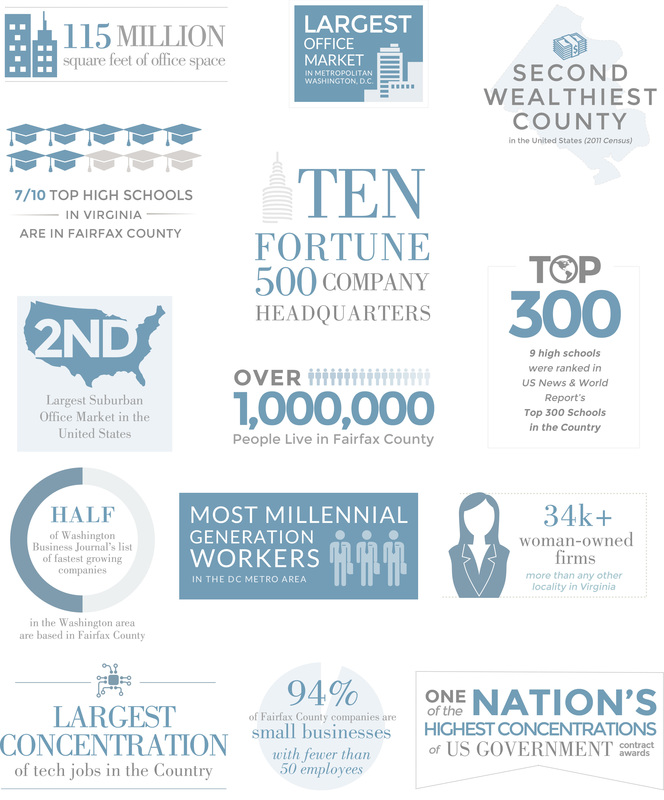 As the 4th largest business district on the East Coast and the 12th largest in the United States, Tysons is already a major economic force. This vibrant commercial center is also widely recognized as an unparalleled retail destination, with two world-class shopping centers in Tysons Galleria and Tysons Corner Center. Yet Tysons is far from resting on its laurels. 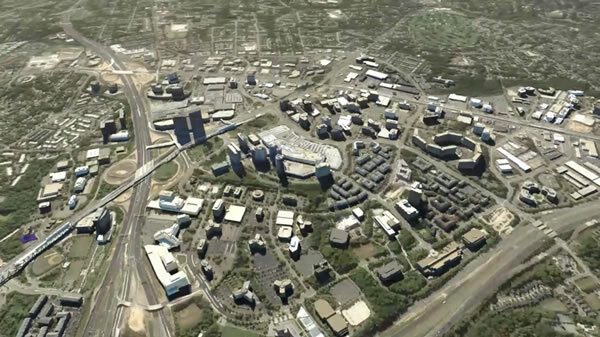 With an ambitious eye towards the future, Tysons is undergoing a dramatic transformation into a 21st Century urban center that is the largest, most significant urban planning project anywhere in the world. Ideally located in the center of it all is Lerner’s Tysons II – a visionary master-planned development that features trophy office towers, luxury retail in Tysons Galleria, The Ritz-Carlton Hotel and numerous upscale dining options. Tysons II also offers the Tysons Corner Metro Station onsite and express lane access to the Capital Beltway and Dulles Toll Road, as well as providing abundant green space and hosting appealing events such as Cirque du Soleil. In bringing together commerce, lifestyle and accessibility, Tysons II is a unique community that is the premier destination in the Washington area. And with over 3.5 million square feet of mixed-use development still to come, the future of Tysons II is even brighter than its past. Two 31-story high-rise residential towers that will redefine luxury living in the Washington area. 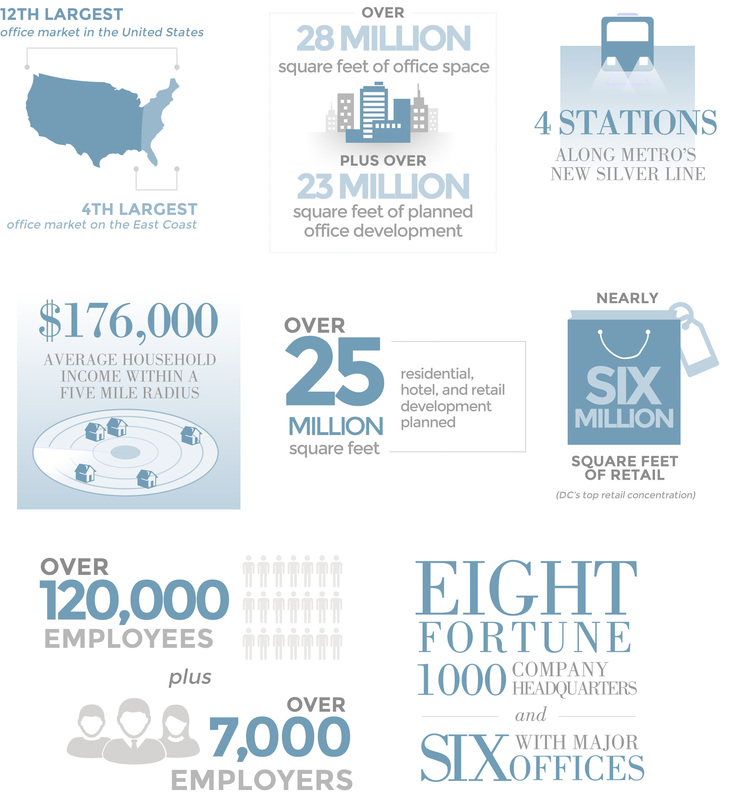 Tysons II has recently constructed a state-of-the-art Telecommunications Hub that is designed to serve all buildings, tenants, and visitors to the Tysons II campus. Th e Telecom Hub will ensure that Tysons II has “best-in-class” wireless and fi ber connectivity. Ideally situated adjacent to the Tysons Corner Metro Station in the renowned Tysons II master plan, this 11-acre parcel, arguably the finest development opportunity on the East Coast, will feature approximately 2 million square feet of high-end office, hospitality and retail real estate in the heart of Tysons, Virginia. 1725 Tysons Boulevard is planned as a 23-story, 475,000 square foot trophy office tower. The site is located within Lerner's Corporate Office Centre at Tysons II in Tysons, Virginia, the largest office market in Virginia and 12th largest in the nation. The building will be one block from the Tysons Corner Metro Station. 8000 Galleria Drive is a planned trophy office tower in the Corporate Office Centre at Tysons II, strategically located just footsteps from the Tysons Corner Metro Station. The 21-story, 483,000 square foot project is being designed by the world renowned architects at Skidmore, Owings & Merrill.